This is a NO PREP Bulletin Board ready to PRINT & GO! Students create Love Bugs through Math and you display their results on a Bulletin Board. 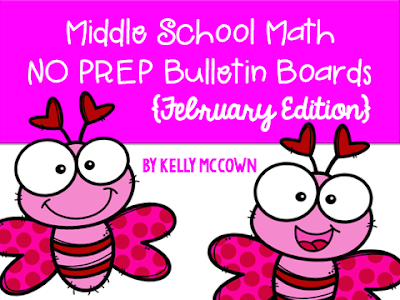 Students love creating these Math Love Bugs for February! Click HERE to download them today!